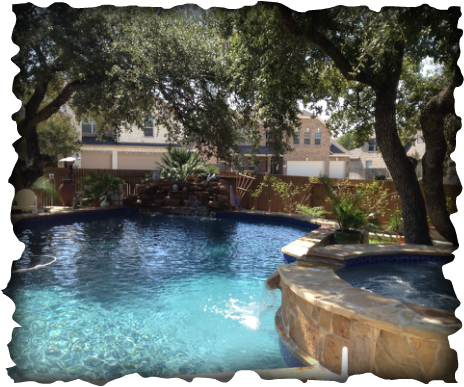 Our goal is to achieve customer satisfaction by decreasing your involvement in the maintenance and care of your pool. *Note: Specialty chemicals such as conditioner and/or algaecide may need to be added at an additional charge. 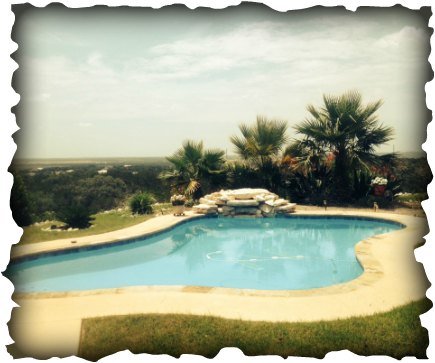 from 8 to 10 hours during the summer months, and that the water level be maintained to always be in the middle of the perimeter tile or skimmer entry.